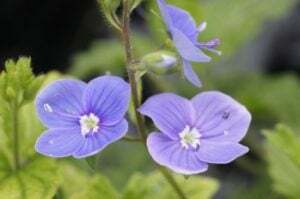 Speedwell (Veronica) is another summer plant that grows out of the ground, looking like a spike. 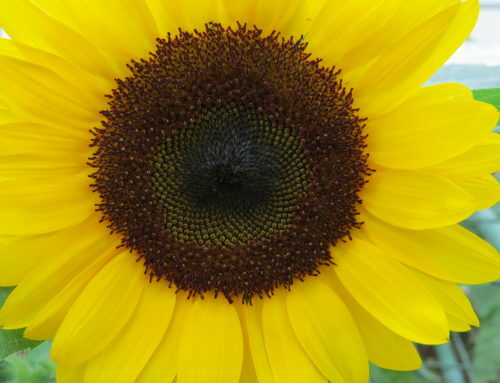 They are about 1 to 4 feet tall and grow throughout the whole summer season. On each stem many little spike like flowers grow. 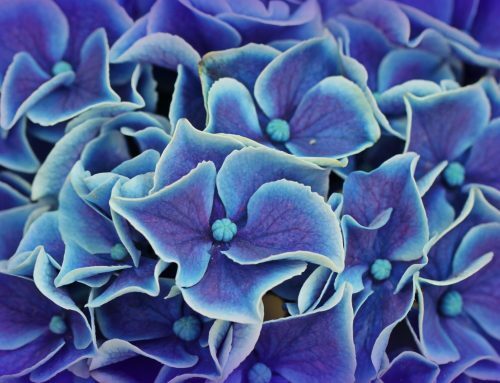 The flowers come in shades of blue, pink, purple, white or red. When looking at the flowers, they sort of look like a bristle brush that is used for cleaning. They are perennial flowers that grow back every year. If you notice your plant is beginning to look a little sick or is dying, you can cut back the dead parts of the plant and watch a new plant grow. You can do this all season long and enjoy Veronicas for the whole summer. 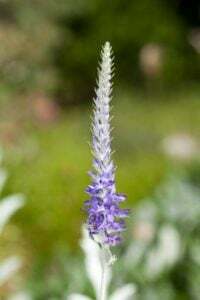 Since Veronica plants grow so low to the ground, they make great edging plants or bordering plants. I personally think they would look great as a border plant to Cosmos or Honeysuckle. 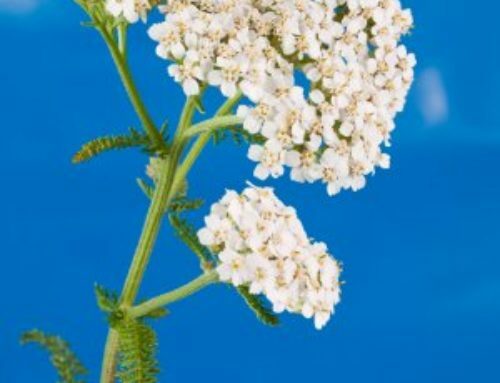 This plant is very tolerant of soil types and of different types of weather. 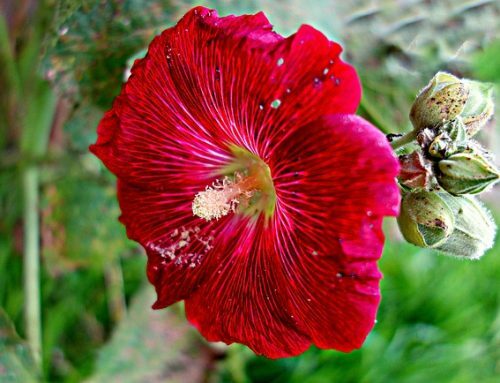 While it would prefer moist, well-drained soil, it can grow just as well in average soil. Veronicas are also tolerant of heat and drought. As long as you pick a nice sunny spot for this plant, you shouldn’t have any problems. When you’re ready to begin planting your flowers, space the plants about a foot apart. Water them when you think they need to be watered. As I said before they can last through drought. Also don’t forget to remove dead or faded flowers to promote new growth. If you live in a cooler climate, you may want to divide the plants in the fall and bring them indoors for the winter. If you leave in warmer climates where winters are not as harsh, they should be fine to remain outdoors.